The Seashells Resort at Suncrest is a four star rated hotel staring out at the Mediterranean sea overlooking the charming bay of Qawra. Its seafront location is on a popular promenade that leads up all the way to the lively Bugibba centre and its many restaurants, bars and recreational activities. 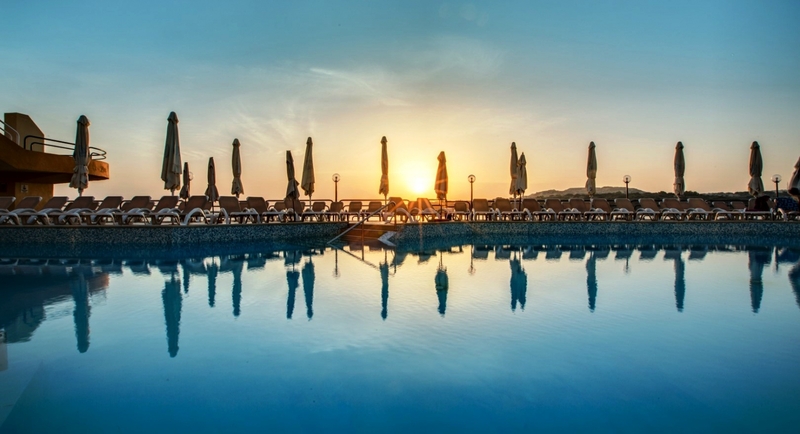 The Seashells Resort at Suncrest is part of AX Hotels, a leading hospitality brand in Malta, and offers a variety of family friendly facilities. It is an ideal option for visitors looking for accomodation in this part of Malta. A sizeable private beach club with swimming pool and casual indoor and outdoor dining areas are a stand out feature of this resort in Qawra.